It is our 2nd time launching at THAIFEX fair. 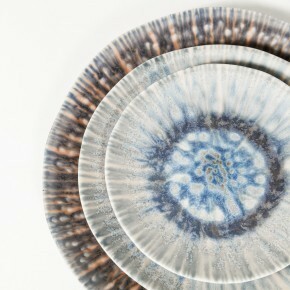 We will be launching our new tableware collections and decorative objects mainly for hotels, restaurants and catering businesses. 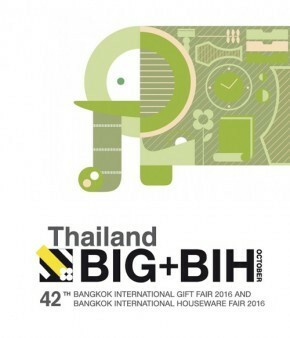 Prempracha's Collection is pleased to announce that we will once again be exhibiting at the Bangkok International Gift and House wares Fair (BIG + BIH). 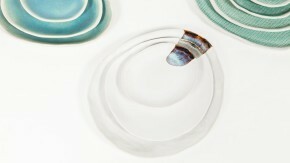 We will proudly launch our new collections featuring new and striking designs including vases, tableware and decorative objects. We greatly look forward to sharing our latest creations with you and look forward to meeting you at our booth! Dates/Time : Trade: 19-21 October 2016, 10-18 hrs. Public: 22-23 October 2016, 10-21 hrs. Prempracha’s Collection is pleased to announce that we will once again be exhibiting at the Maison & Objet Paris 2016, Paris, France. The fair will take place from September 2 -6, 2016. 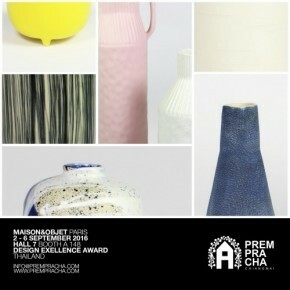 Prempracha’s will proudly launch our new collections of vases, tableware and decorative objects. We greatly look forward to share our latest creations with you and look forward to meeting you at our booth. Prempracha’s Collection of Chiang Mai, Thailand is pleased to announce that we will be exhibiting at the THAIFEX-World of Food Asia 2016, Bangkok, Thailand. The fair will take place from May 25-29, 2016 and is open to both trade and public (see details below). 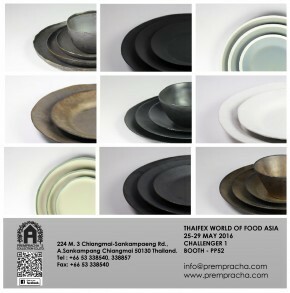 Prempracha’s will proudly launch our collections featuring new and striking tableware designs and decorative objects serving the needs of hotels and restaurants. For public visitors, do not miss the opportunity to come shop your favorite items at factory prices! We greatly look forward to sharing our latest creations with you and look forward to meeting you at our booth. 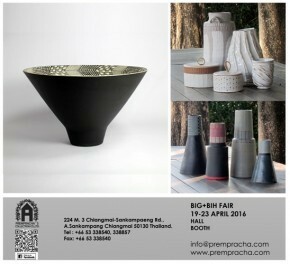 Prempracha’s Collection of Chiang Mai, Thailand is pleased to announce that we will once again be exhibiting at the Bangkok International Gift and House wares Fair (aka “B.I.G”). The fair will take place from April 19 - 23, 2016 and is open to both to the trade and public (see details below). 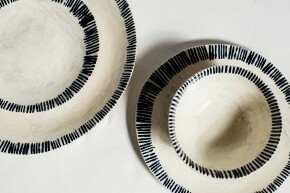 Prempracha’s will proudly launch our new collection featuring over 100 new and striking designs including vases, tableware and decorative objects. We greatly look forward to sharing our latest creations with you and look forward to meeting you at our booth.